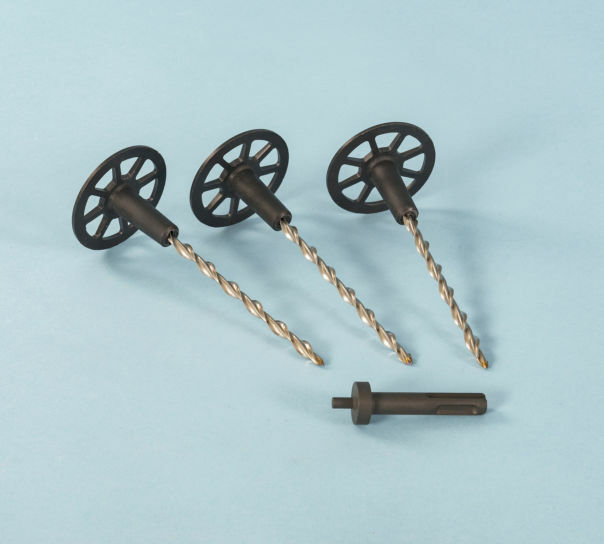 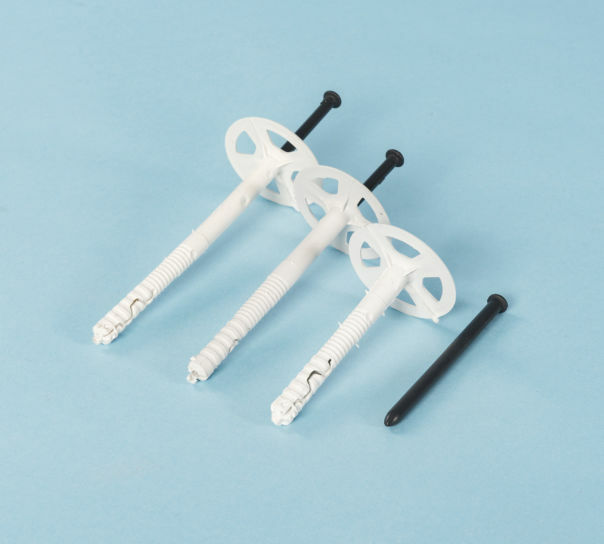 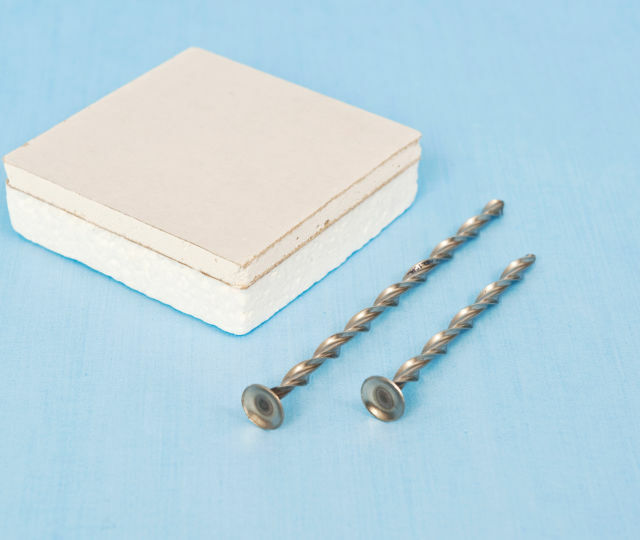 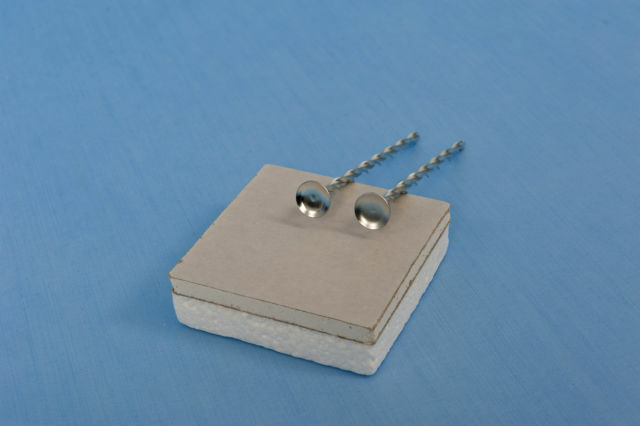 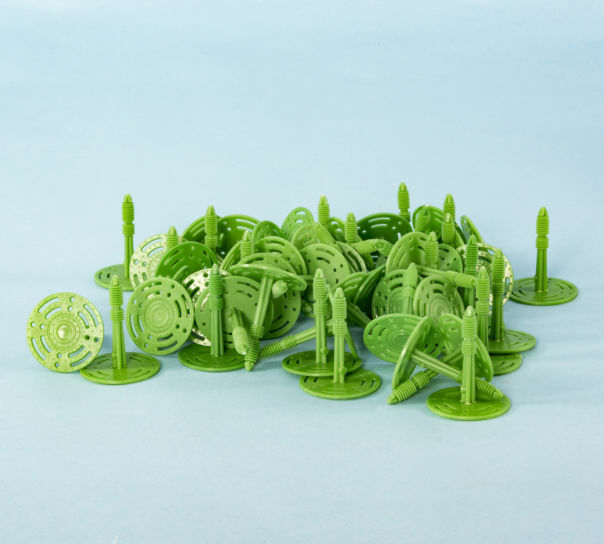 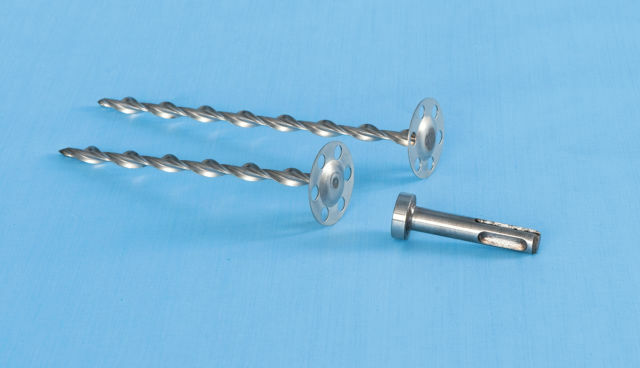 Buy Twistfix insulation fixings for fixing Celotex, Kingspan and Rockwool products. 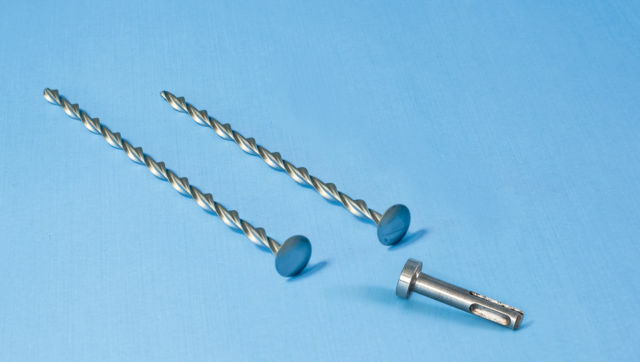 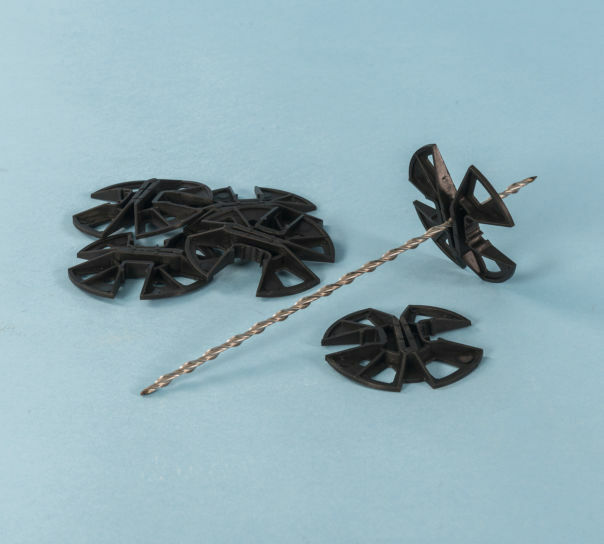 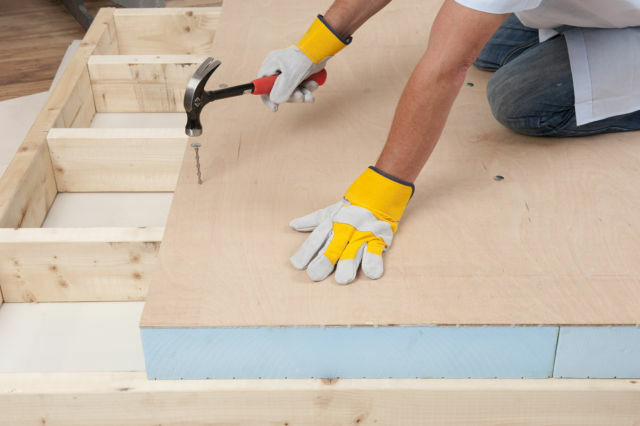 The Insofast range of fasteners includes a thermally broken anchor used to fix external wall insulation, together with metal insulation fixings for fastening fire-proof insulation panels, flat roof boards and insulated plasterboard to solid walls, soffits and warm roof decks. 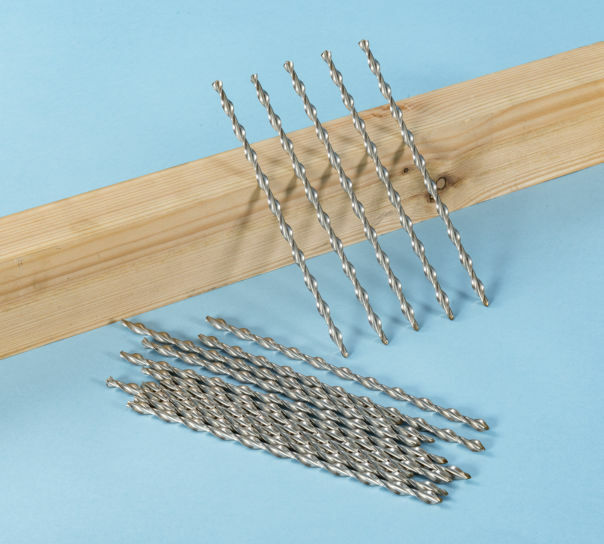 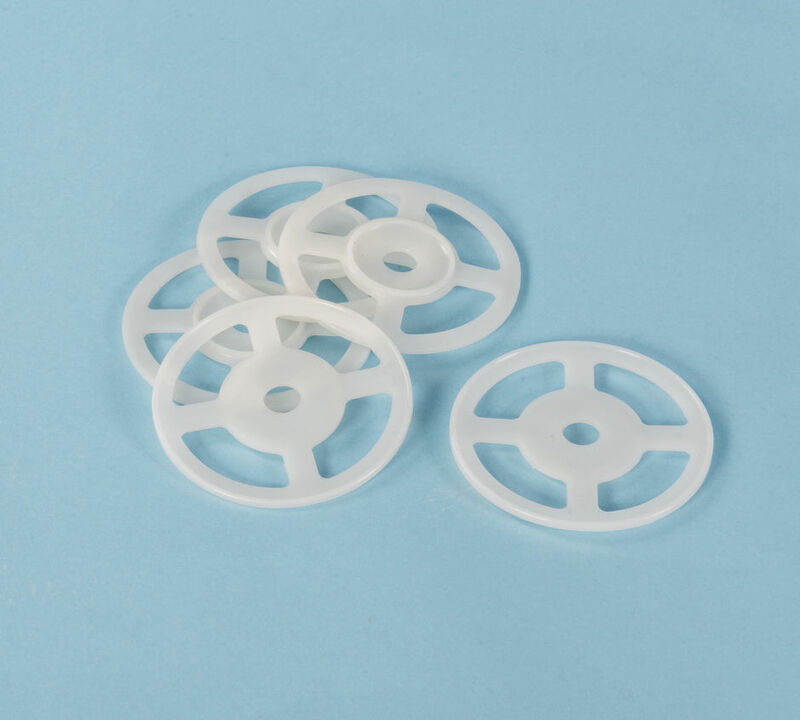 Top quality Insulation Fixings at a discount price.